Welcome to Locust Creek, where luxury is never compromised! Locust Creek is an eastern Jefferson County subdivision, located off Shelbyville Rd. Development of Locust Creek began in the early 2000s and continues on today. Prices range from $300,000 to $1,000,000! 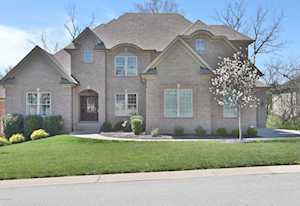 Typically, you will find anywhere from four to seven bedrooms and two to six bathrooms in Locust Creek homes. 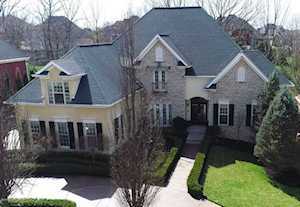 You will usually find anywhere from 2,000 to 6,000 square feet in Locust Creek houses. The majority of homes in this neighborhood have basements and many of the basements are walkout. Many of these homes are brick and many have some stone. You will find a lot of pride in ownership in this neighborhood. The curb appeal of these homes is incredible. 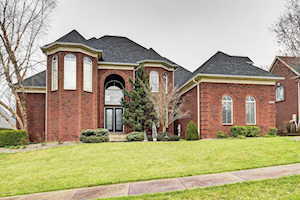 You will find that most homes have perfectly manicured lawns. In Locust Creek, you are going to find very updated kitchens, vaulted ceilings, and tons of square footage. 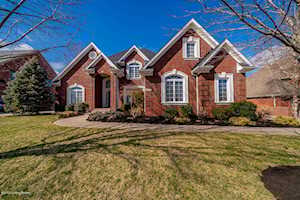 The Hollinden Team updates this search for Locust Creek homes on a daily basis from the Louisville MLS. 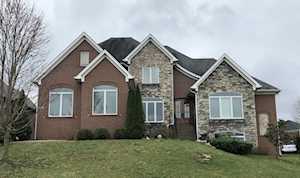 Feel free to use the Advance Search Tools of our Louisville MLS to find other houses for sale in Jefferson County. 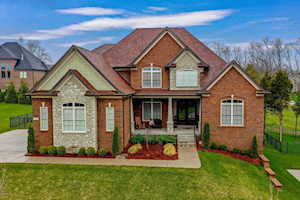 Click the map to the left to view each home for sale in Locust Creek. There is a satellite view button in upper right. 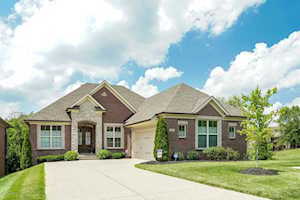 Locust Creek is conveniently located to stores and restaurants. There is a Walmart and Kroger just minutes away from Locust Creek. Middletown Commons is probably one of the closest shopping centers to Locust Creek. At Middletown Commons, you will find such stores and restaurants as Hobby Lobby, Five Below, Ross Dress for Less, Rue 21, Sally Beauty, AT&T, Academy Sports and Outdoors, Blaze Pizza, Boombozz Craft Pizza & Taphouse, Chipotle Mexican Grill, Smashburger, and Texas Roadhouse. Other shopping center options are Saint Matthews Mall, Oxmoor Mall, and the Paddock Shops which are all around 20 minutes away. If you enjoy golfing, there are several golf courses close to Locust Creek such as Persimmon Ridge Golf Club, Midland Trail Golf Club, Lake Forest Country Club, Valhalla Golf Club, and Log Run Gold Course Clubhouse. There are also several parks close to Locust Creek such as The Parklands at Floyds Fork and Long Run Park. 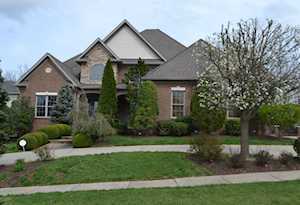 The Parklands at Floyds Fork consists of four parks. The park closest to Locust Creek is called Beckley Creek Park. The Parklands at Floyds Fork has several walking trails, dog parks, and areas to canoe and kayak. If you live in Locust Creek, your child would go to Jefferson County Public Schools. Some of the public elementary schools near Locust Creek are Stopher Elementary and Middletown Elementary. Crosby Middle School and Eastern High School are also close by Locust Creek. 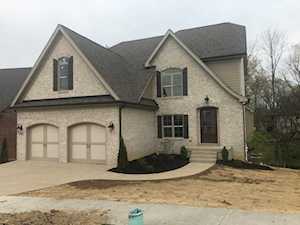 If you would like to learn more or have any questions about any of these Locust Creek houses for sale, or others in the zip code 40245, just click the "Request More Information" button on any property detail page. The Hollinden Team can provide you with past sale information, comparables, disclosures, PVA assessment, and tax information – we would love to answer any real estate questions you have.